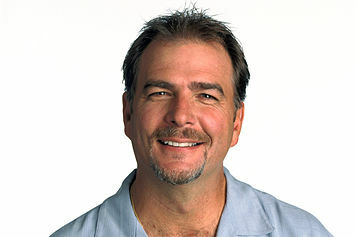 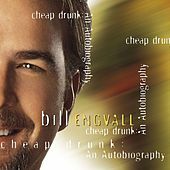 Bill Engvall specializes in a down-home brand of humor much like that of his drawling doppelganger (and best friend), Jeff Foxworthy. 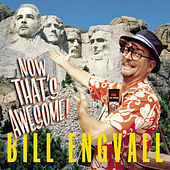 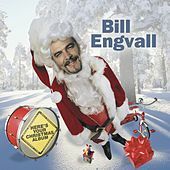 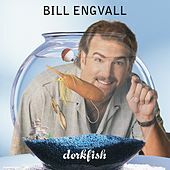 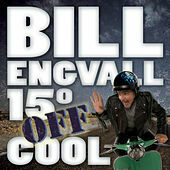 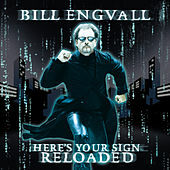 Engvall's conversational, observational bits are a little more sophisticated than Foxworthy's, but just as family-friendly. 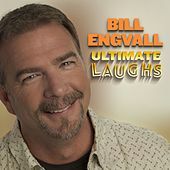 Cosby-like jokes about his kids, Leno-worthy gags about factory outlet malls and the Missouri town of Branson, and such safe terms as "passing gas" give people a chance to laugh without having to blush. 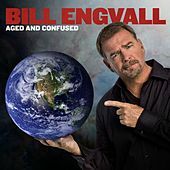 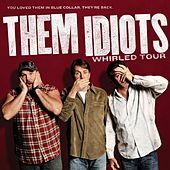 Engvall got his start on the late '80s/early '90s sitcom Designing Women, and after following star Delta Burke to her Delta spinoff, he began performing standup comedy, eventually joining up with the Blue Collar Comedy Tour. 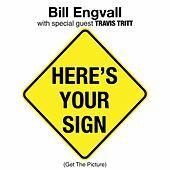 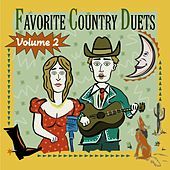 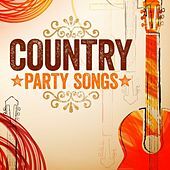 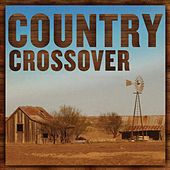 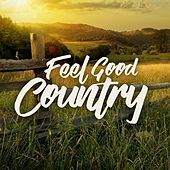 His 1996 debut album, Here's Your Sign, went platinum and he has since steadily released records on both Warner Bros. and Nashville-based BNA Records.